On the festival of Hanukkah, it is customary to eat foods that are cooked with oil to commemorate the miracle of the menorah, which stayed alight for eight days and nights from one small jug of oil back in the Jewish Temple. Over the 1,944 years since the last Temple stood in Jerusalem, the idea of giving gifts to a friend, loved one or neighbor has taken root as part of the traditions of the holiday as well. When it comes to Israel and the IDF, these two customs have become juxtaposed with an atmosphere of giving back and saying thank you in a very sweet way. Myriads of sufganiyot are handed out to soldiers all across the country by your average Joe as sign of recognition for Israel’s modern day Maccabees. Sufganiyot are traditional fried doughnuts eaten on Hanukkah. 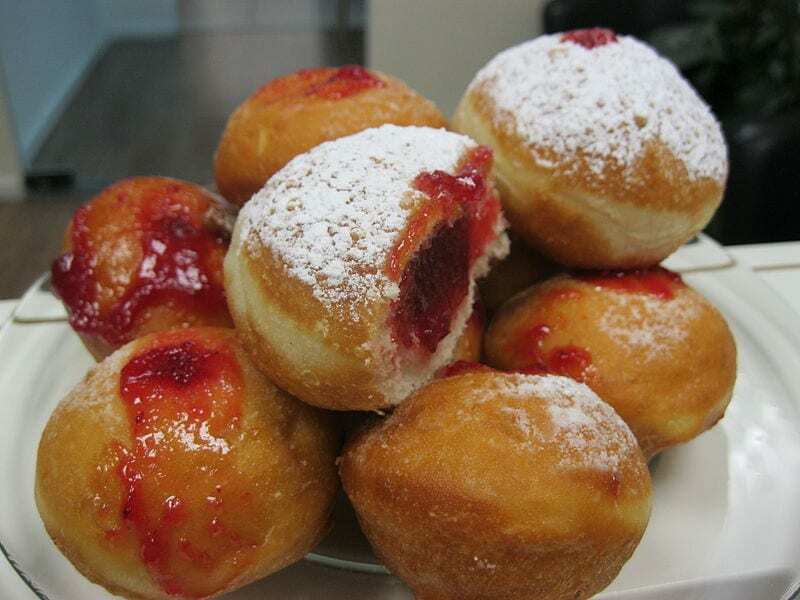 Your most basic sufganiya is filled with strawberry jam and sprinkled with a dusting of confectioners sugar. Chefs around the world have spruced up the simple fried confection with twists such as strawberry jalapeno and pistachio espresso. A play on the Hebrew word “lispog,” meaning to soak up, the term sufganiyot is a modern day label for these delicious doughnuts. The first Hebrew reference to what we know today as the sufganiya actually appears in 2 Samuel as a “leviva,” the modern Hebrew term for fried potato latkes (pancakes). Reflecting back on his time in the army during the holiday of Hanukkah, a First Staff Sergeant (res.) who wished to remain anonymous told Breaking Israel News that his base would overflow with sufganiyot during the holiday from all the citizens who came to spread some Hanukkah joy. The holiday of Hanukkah is one of joy to celebrate the ancient victory of a small army of the Maccabees who defeated the large Assyrian Greek army. While the Maccabean victory happened long ago, Israel is still fighting for its survival each day against those who wish to annihilate the Jewish nation. This Hanukkah,LIBI USA, part of the official fundraising unit of the IDF, is partnering with the Yashar LaChayal and 4 the Soldiers organizations to distribute not only sufganiyot, but more importantly, winter gear to the soldiers. Although sufganiyot certainly spread festive joy to soldiers, according to LIBI USA Chairman Dr. John Grossman, winter gear is what the soldiers need most at this time of year. 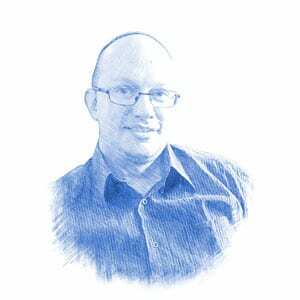 This year the IDF hopes for a quiet and joyous festival for all its soldiers as well as the citizens of Israel.